THE SECOND EDITION OF GELATO FESTIVAL AMERICA BRINGS ALL THE GELATO YOU CAN EAT IN ONE DAY! Dallas, TX. 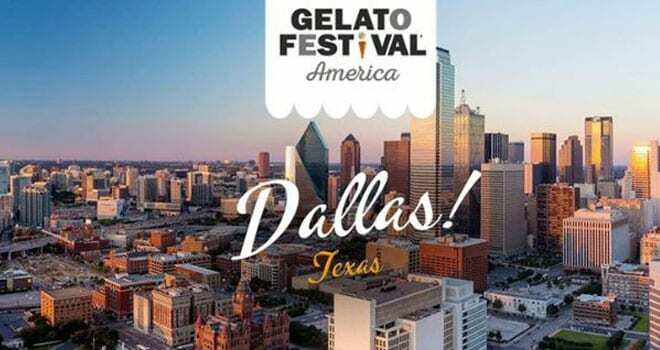 (September 18, 2018) – Gelato’s biggest international celebration is back in America, and stopping in Dallas for the first time! Gelato Festival America will spread awareness of real Italian artisanal gelato through a contest in which gelato artisans and chefs will compete with original gelato flavors they have created for the event. 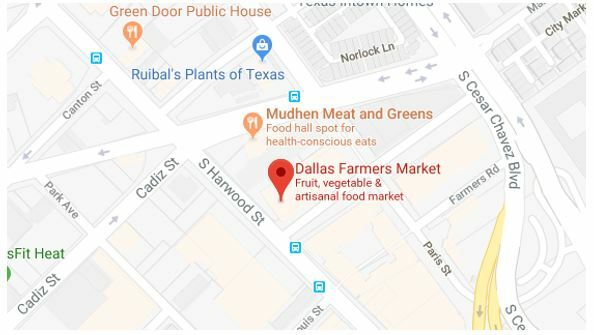 The vibrant Italian community in Texas will feel right at home amidst the rich creamy dessert sure to please adults and child alike. The ticket is an all-access pass to all of the activities and reserved events of Gelato Festival America 2018, listed below. Participate in the Gelato Eating Contest, where the five people to eat five cups of gelato the fastest will win a gallon of gelato! Serve on the Kid’s Jury, where children have the opportunity to question the chefs and vote for their favorite flavor. Tickets are $30 for adults, $25 for seniors (65+), $25 for kids (3 to 12 years old), and free for children under two years old. Those who purchase tickets for the Gelato Festival America online in advance receive a discounted price: $25 for adults and $20 for seniors and kids (must show ID at the gate!). Presale tickets can be found online at gelatofestivalamerica.com/ticket and on Eventbrite. Tickets will be sold at each venue as well.  Festival hours: Saturday 11AM – 7PM, Sunday 11AM – 6PM. « CALIFORNIA, HERE COMES GELATO FESTIVAL AMERICA!